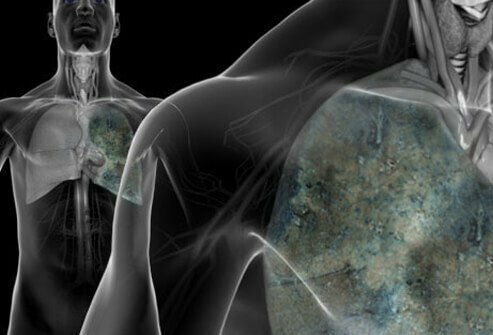 The sweat chloride test is a common and simple test used to evaluate a patient who is suspected of having cystic fibrosis (CF), the most common lethal genetic disease affecting Caucasians. Please describe your experience with cystic fibrosis. What symptoms have caused you or your child the most problems? How did you treat them? 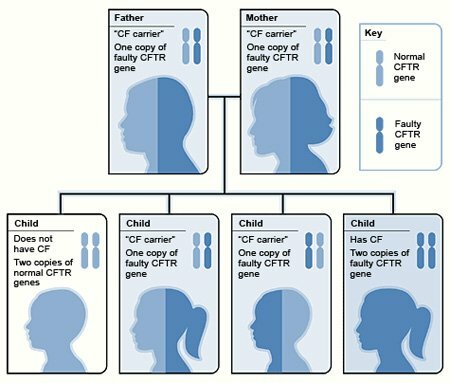 Have you and your spouse/partner been tested for the CF gene? Has or would it affect your decision to conceive? What were the tests that resulted in a cystic fibrosis diagnosis for you, a friend, or relative? Increased curvature of the nail plate may be due to a wide variety of causes. See a picture of Clubbed Nails and learn more about the health topic. The sweat chloride test is a common test used to evaluate a patient suspected of having cystic fibrosis. 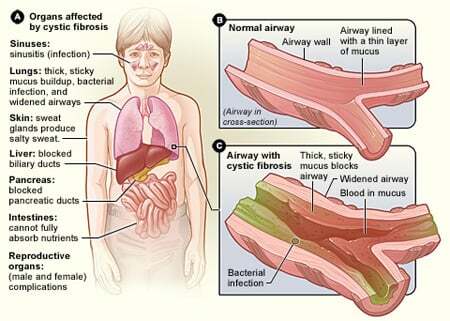 Cystic fibrosis is a genetic disease common in Caucasians. The sweat chloride test is a fairly simple and painless procedure.